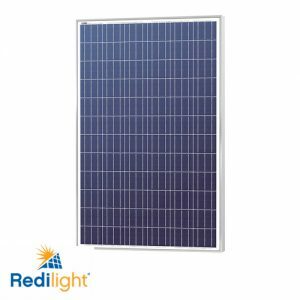 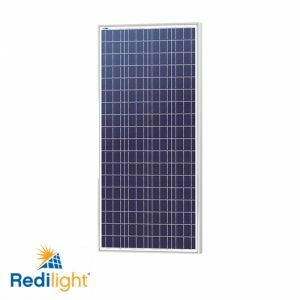 Choose are larger solar panel kit now for future Redilight expansion! 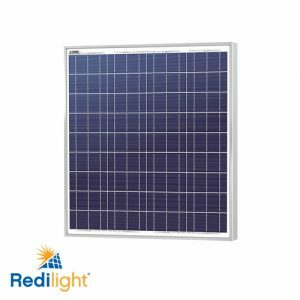 Be sure not to exceed to maximum Skyfixture™ load for your selected panel. 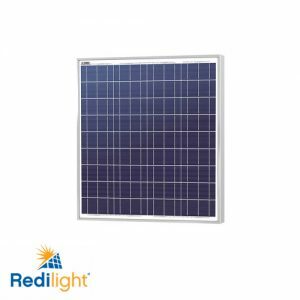 Choose from the options below to calculate the correct solar panel required for your chosen lighting.